The Frogtown and Rondo neighborhoods, between Dale Street and Lexington Parkway, are known for vibrant cultural celebrations and diverse cuisine. Frogtown has long been the settling point for immigrants in Saint Paul. In the 19th century, it was home to newcomers of German, Irish or Scandinavian descent. Families from Southeast Asia, Africa, Central and South America arrived in the late 20th century, making Frogtown one of the most ethnically diverse communities in the Midwest—with one of the tastiest varieties of authentic cuisine. You'll also find the Little Mekong business and cultural district here. Named for the Mekong River that flows from China through Myanmar, Laos, Thailand, Cambodia and Vietnam, it is home to the popular Mekong Night Market festival. 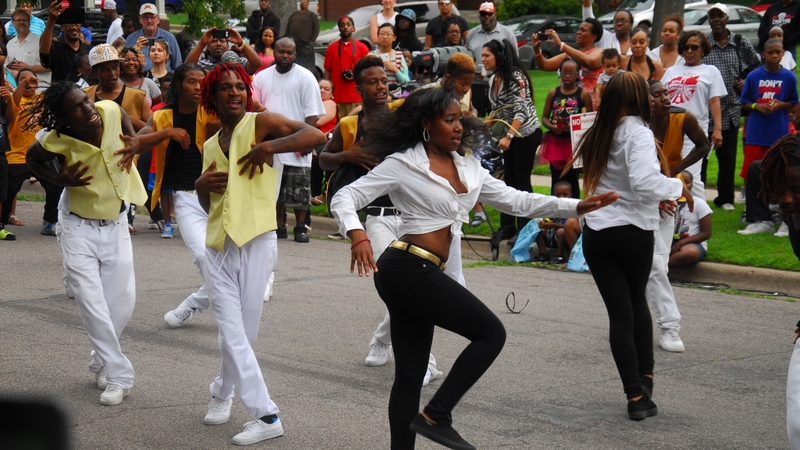 Rondo Avenue was once the heart of Saint Paul’s most prominent African-American community, dating back to the years following the Civil War. In the 1960s, Rondo Avenue was demolished as part of the construction of Interstate 94. This development was a crushing blow to the neighborhood, but its hope, pride, and civic engagement live on in the Rondo Commemorative Plaza and annual Rondo Days celebration. Johnny Baby's, located on University Avenue in St. Paul. Vietnamese deli serving up bahn mi, soups, drinks and more. Casual Ethiopian eatery with shared plates, house-roasted coffee and traditional music on weekends. Our award-winning restaurants will be sure to leave you hungry for more! Offering homemade, fresh, and authentic Mexican cuisine for breakfast, lunch, and dinner. 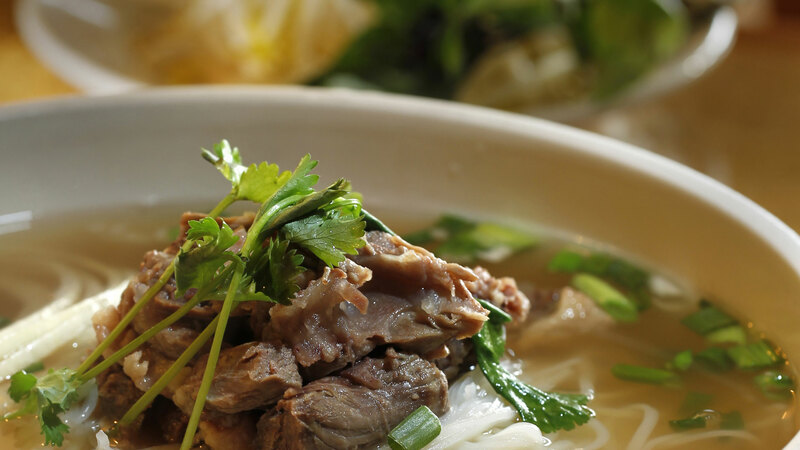 Simple, wood-paneled Vietnamese stalwart known for pho, banh mi & other simple menu items. Vietnamese sandwiches and French baked goods such as croissants and baguettes in a low-key setting. Meet Xiongpao “Xp” Lee, the community coordinator at Frogtown Farm. 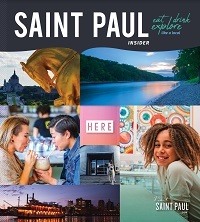 Xp moved to Saint Paul from South Carolina thirteen years ago, and he’s made a home in the namesake neighborhood. 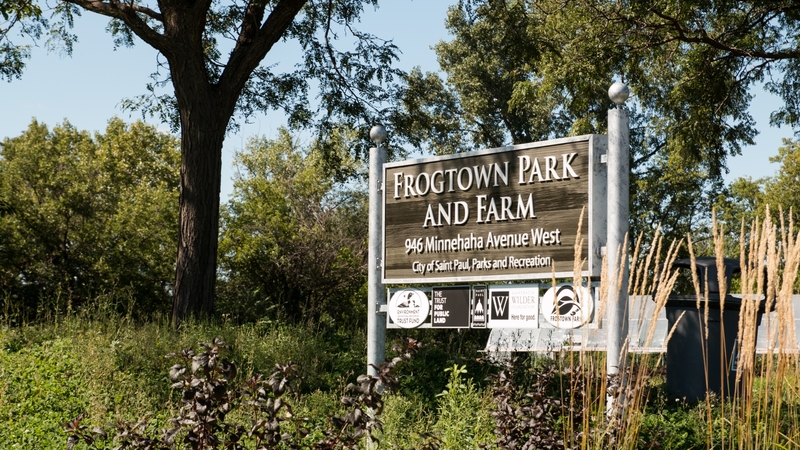 From the farm to its food, Frogtown is often overlooked as place to explore in Saint Paul--and Xp called us out on it. We asked him five questions.